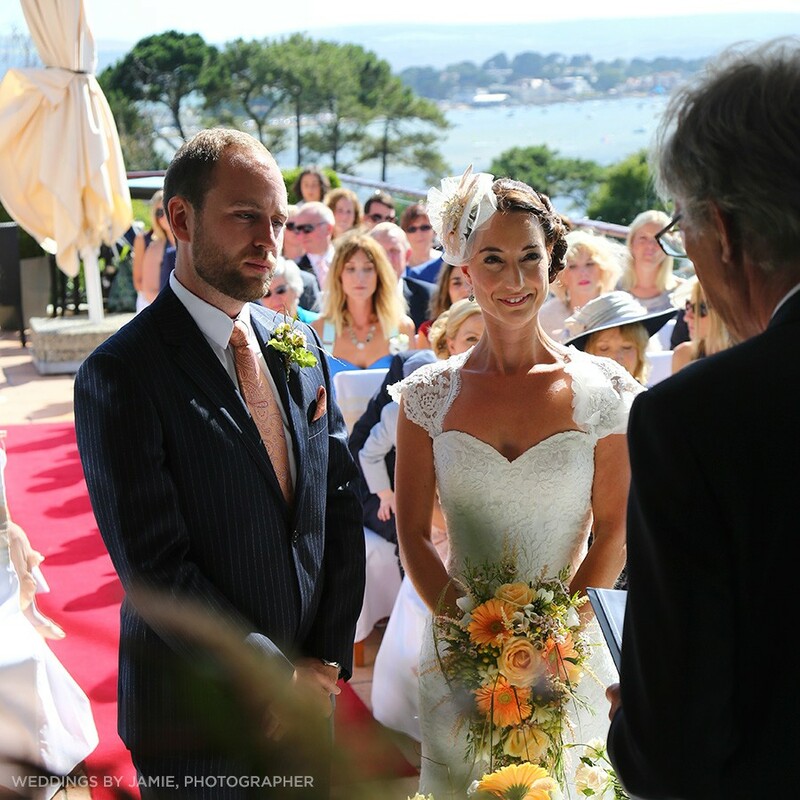 This beautifully boutique venue sits elevated over the renowned Sandbanks Peninsula, providing a stunning backdrop for photographs and memories that last a lifetime. Raise a glass on the private terrace whilst you take in the panoramic view of Poole Harbour, Brownsea Island and the Jurassic Coast. 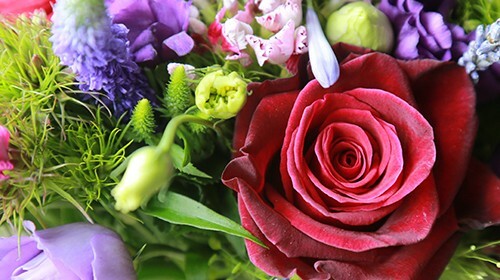 Our dedicated and friendly wedding planners, who currently hold the Dorset Wedding Supplier’s ‘Wedding Planners of Year Award’, will guide you from initial meeting until when you leave us on your honeymoon. Helping ensure that your day runs smoothly. 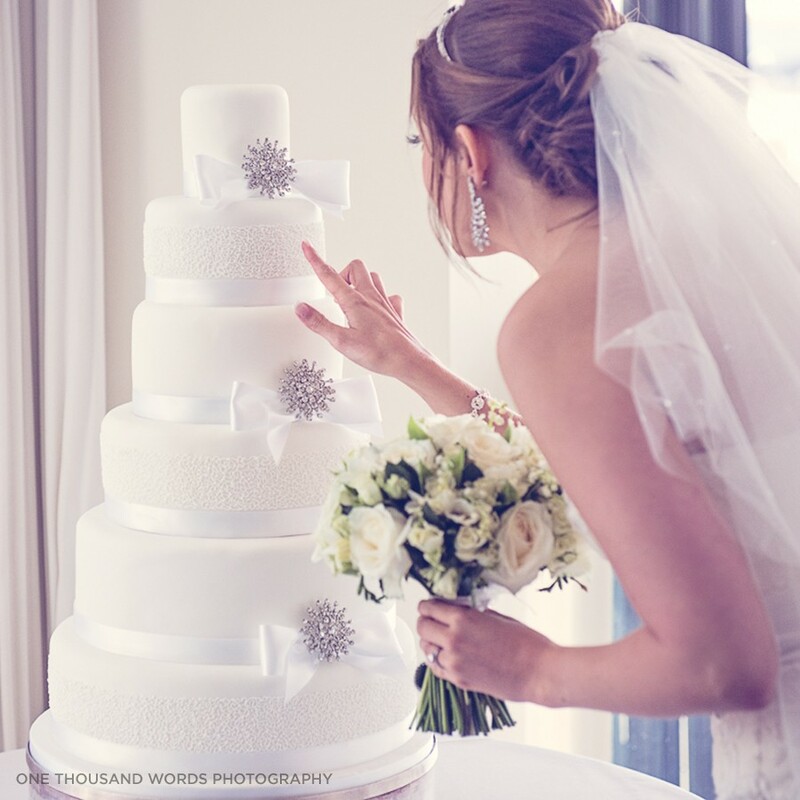 For wedding enquiries, contact the Weddings Team on 01202 007 035. 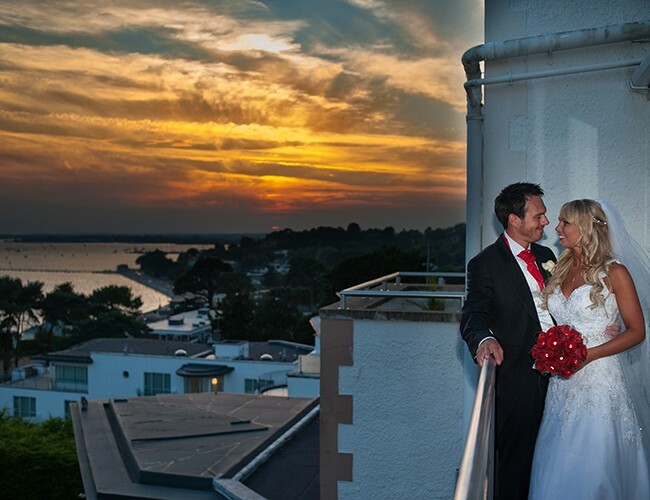 With Poole Harbour as your scenery, saying your vows at Harbour Heights guarantees the ‘wow factor’! Fully licensed for both civil ceremonies and partnerships, you can either get married indoors or alfresco, the choice is yours. Our Hytes Suite and private terrace both provide stunning settings. Floor-to-ceiling windows make your indoor ceremony both light and bright. Or, if you’re having a summer wedding, there’s nothing like a floating veil in the wind on the teak-decked terrace. Whichever space you decide, both can comfortably accommodate 100 guests for a ceremony. We couldn’t have wished for a better day. It was a year of planning but everything want fantastically well. Thank you so much to everyone at Harbour Heights who worked hard to make it so special. All our guests had a brilliant time and needless to say, so did we. Thank you so much for a fantastic day. The staff were absolutely amazing, nothing was too much trouble. We had the most perfect day. We would like to say, we had a fantastic day. We couldn’t have asked for a better weather and the venue was the icing on the cake. So from the pair of us we like to say thank you very much for making our day very special. Thank you Lauren for all your help over the past few months in helping to make our special day amazing. Thank you so much for giving us the most perfect day. It couldn’t have gone any better. You have been an absolutely fantastic from the very start – nothing was too much trouble. Sebastien, we would like you to organise everything in our lives now please! You are a star. Take your first meal as newly weds in the spacious Hytes Suite, with two AA Rosette awarded cuisine. Our suite can comfortably seat 100 friends and family, with great acoustics for those memorable speeches and first class service. You’ll have a dedicated kitchen with brigade of chefs to freshly prepare your chosen menu. 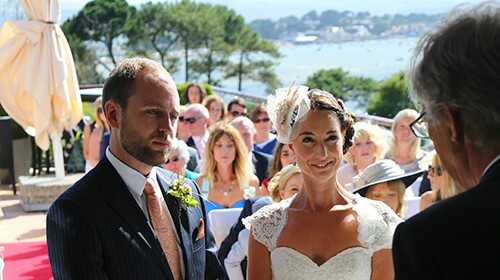 The sun sinking behind Brownsea Island gives the perfect ambience for your first dance. The Hytes Suite features a permanent dance floor and ample space for a DJ or band as well as exclusive use of the Hytes bar and a private lounge area. You can amply fill the room with up to 150 guests for the evening celebrations. With the sand and sea literally a stones throw away, you and your guests can celebrate the day in beautiful and natural surroundings. Spilling out onto the terrace area during the afternoon and evening. 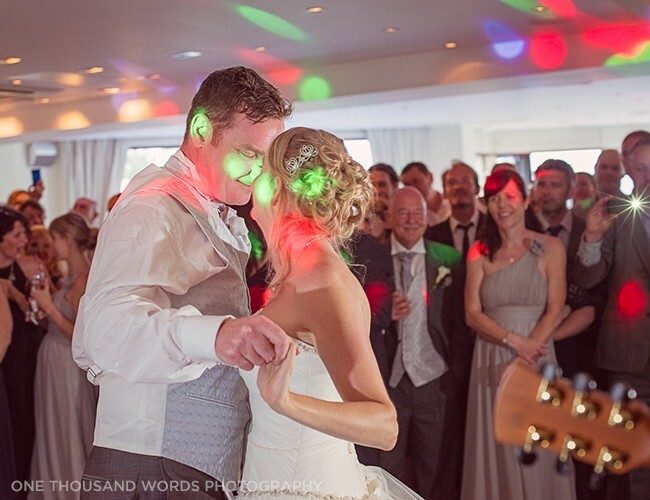 We want our couples to spend time enjoying their special day rather than worrying. That’s why we have tailored a range of packages that cover the important bases of a successful wedding day. Contact our Wedding Team for further details. When your evening draws to a close, it’s always nice to retreat up to your bedroom instead of travelling the long journey home. The Harbour Heights is a four-star hotel with 38 beautifully appointed and stylish bedrooms, many of which have balconies and fabulous sea views. For an extra special start to your marriage, why not spend your honeymoon in the luxurious surroundings of Harbour Heights? 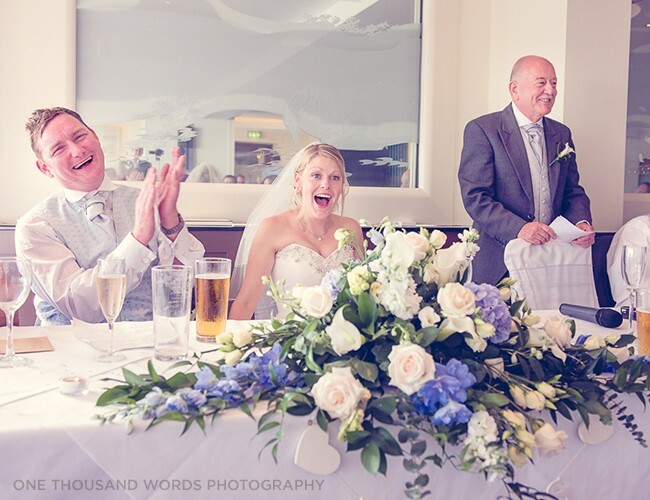 Take advantage of our Monday to Thursday Wedding offer for only £3,999 for 50 guests at Habour Heights Hotel. 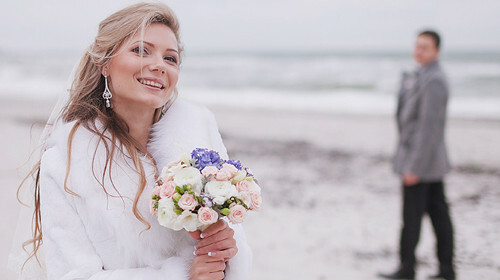 Whatever the season, sunshine or snow, the Sandbanks peninsula is a gorgeous and picturesque setting to marry. 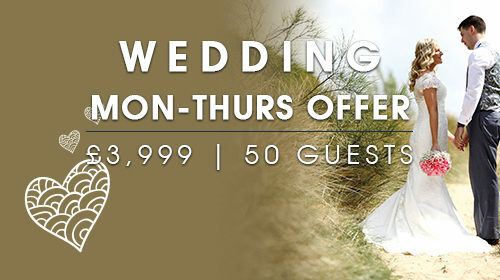 For a limited time, book your dream wedding day by the sea for only £3,999.